Definition at line 24 of file CLGraphicalPrimitive2D.h. Definition at line 27 of file CLGraphicalPrimitive2D.h. Definition at line 21 of file CLGraphicalPrimitive2D.cpp. Definition at line 30 of file CLGraphicalPrimitive2D.cpp. References EVENODD, INHERIT, NONZERO, setFillRule(), and UNSET. Adds the attributes for a 2d graphical primitive object to the passed in. object. Definition at line 103 of file CLGraphicalPrimitive2D.cpp. References CLGraphicalPrimitive1D::addSBMLAttributes(), EVENODD, INHERIT, mFill, mFillRule, NONZERO, and UNSET. 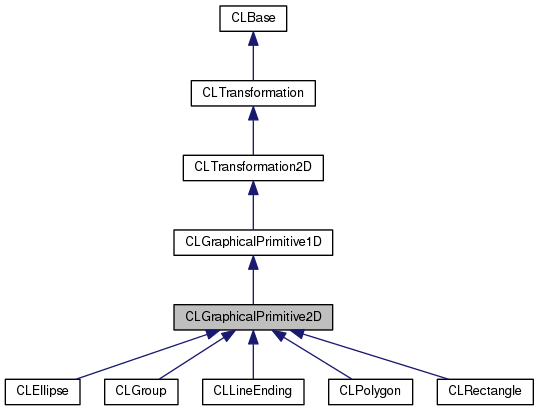 Referenced by CLLineEnding::toSBML(), CLPolygon::toSBML(), CLEllipse::toSBML(), CLRectangle::toSBML(), and CLGroup::toSBML(). Definition at line 70 of file CLGraphicalPrimitive2D.cpp. Referenced by CLLayoutRenderer::extract_2d_attributes(), getBrush(), CCopasiXML::save2DAttributes(), and CLLayoutRenderer::update_textures_and_colors(). Definition at line 78 of file CLGraphicalPrimitive2D.cpp. Referenced by addLineEndingToItem(), CLLayoutRenderer::extract_2d_attributes(), fillItemFromPolygon(), and CCopasiXML::save2DAttributes(). Returns true if the fill attribute is set or false otherwise. Definition at line 86 of file CLGraphicalPrimitive2D.cpp. Referenced by addLineEndingToItem(), CCopasiXMLParser::GroupElement::end(), CLLayoutRenderer::extract_2d_attributes(), getBrush(), CCopasiXML::save2DAttributes(), and CLLayoutRenderer::update_textures_and_colors(). Returns true if the fill rule attribute is set or false otherwise. Definition at line 94 of file CLGraphicalPrimitive2D.cpp. Referenced by addLineEndingToItem(), CCopasiXMLParser::GroupElement::end(), CLLayoutRenderer::extract_2d_attributes(), fillItemFromPolygon(), and CCopasiXML::save2DAttributes(). Definition at line 54 of file CLGraphicalPrimitive2D.cpp. Referenced by CCopasiXMLParser::GroupElement::end(), CCopasiXMLParser::RectangleElement::start(), CCopasiXMLParser::EllipseElement::start(), CCopasiXMLParser::PolygonElement::start(), and CCopasiXMLParser::GroupElement::start(). Definition at line 62 of file CLGraphicalPrimitive2D.cpp. 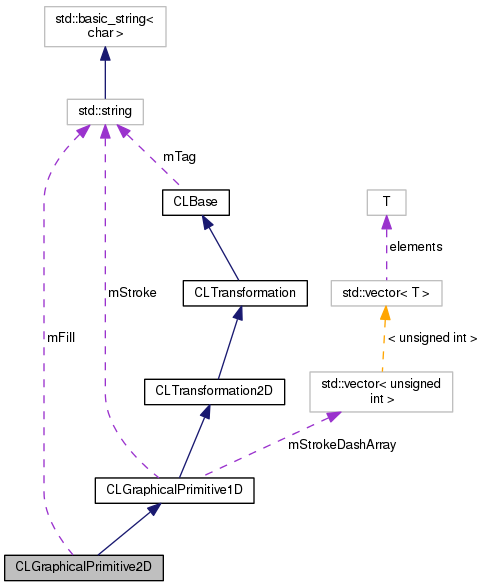 Referenced by CLGraphicalPrimitive2D(), CCopasiXMLParser::GroupElement::end(), CCopasiXMLParser::RectangleElement::start(), CCopasiXMLParser::EllipseElement::start(), CCopasiXMLParser::PolygonElement::start(), and CCopasiXMLParser::GroupElement::start(). Definition at line 37 of file CLGraphicalPrimitive2D.h. Referenced by addSBMLAttributes(), getFillColor(), isSetFill(), and setFillColor(). Definition at line 36 of file CLGraphicalPrimitive2D.h. Referenced by addSBMLAttributes(), getFillRule(), isSetFillRule(), and setFillRule().